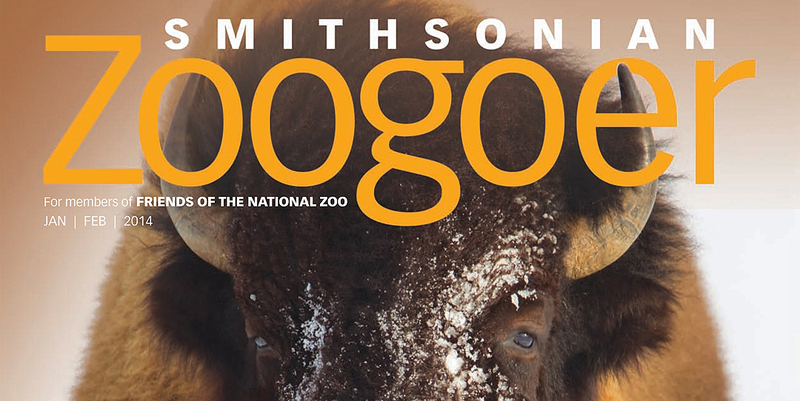 Smithsonian Zoogoer Magazine is a quarterly, 48-page, full-color membership magazine for members of Friends of the National Zoo (FONZ), the Smithsonian’s National Zoo’s membership organization. 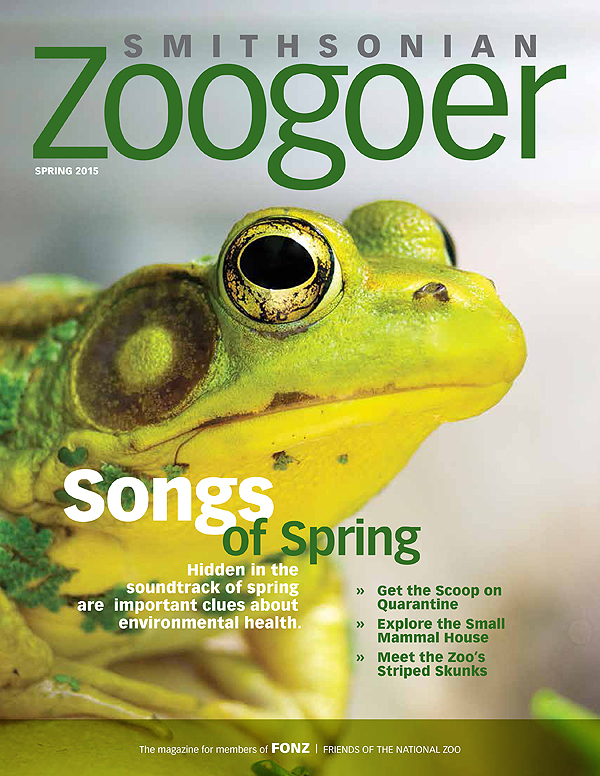 On average, each issue includes three in-depth feature articles, an assortment of departments of varying lengths, calendar items, class and camp listings, multiple ads and event listings, and a children’s section. 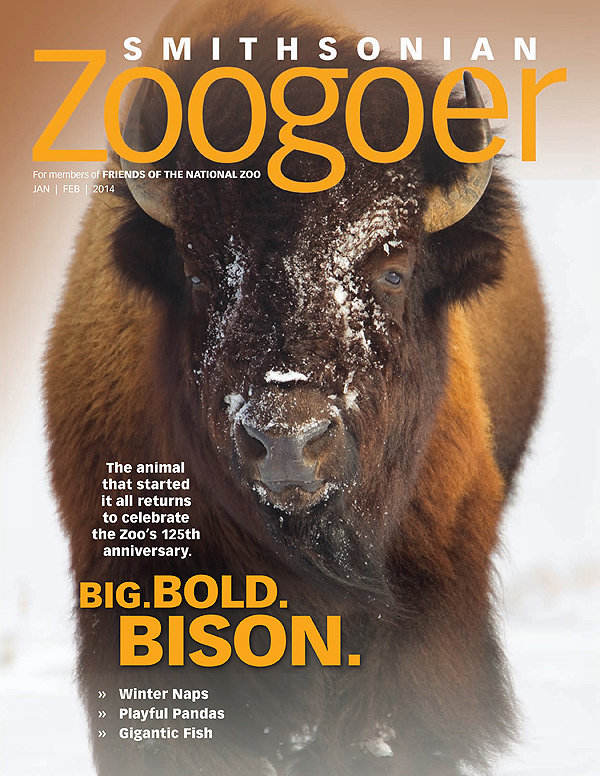 Project scope included 4-6 issues of Zoogoer annually, the management and creation of the Friends of the National Zoo annual report, the management and creation of the FONZ wall calendar, and the resolution and correction of several longstanding production challenges. Responsibilities Editorial direction, budget management, oversight of staff and freelance contributors, maintenance of relationship with outside vendors, and much more. First and foremost, I was brought on to manage the publication while the staff editor was out of the office on extended leave. During this time, I also restored the magazine to on-time delivery, increased the page count, expanded the features and departments, refined the content, relaunched the FONZ annual report, found cost savings for the free-with-membership wall calendar, and renegotiated terms with the printer. And more (ask me about it). Returned magazine to an on-time delivery schedule within several months of contract initiation, correcting a several-month schedule deficit. Developed and implemented production schedule to ensure ongoing on-time delivery. Identified budget cost savings, including renegotiating the printer contract for annual savings. Reintroduced annual report to publication. 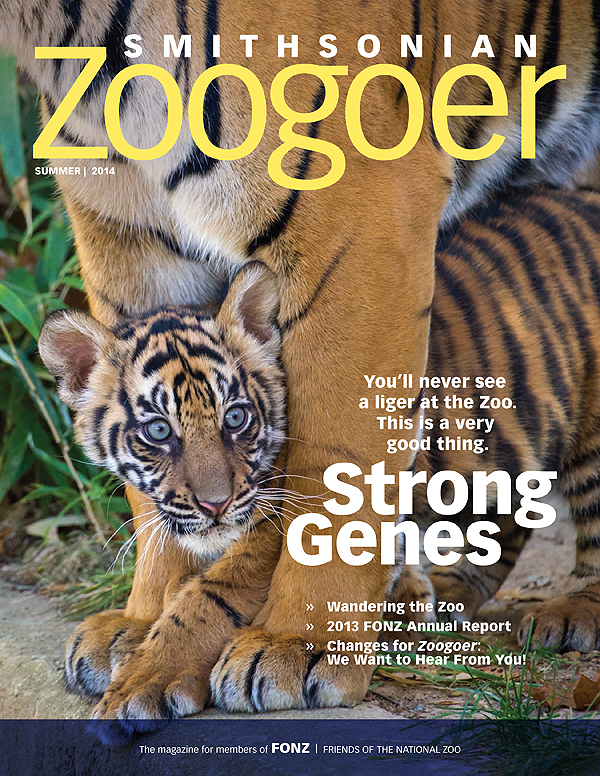 Increased quantity of content, growing publication from 40 pages to 48 pages.